But this Man… offered one sacrifice for sins forever. Throughout Scripture there is a scarlet thread that runs right through the whole. 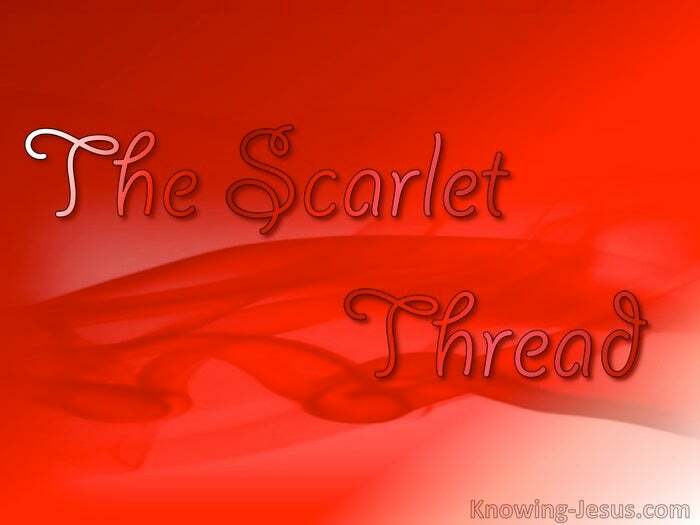 A scarlet thread, linking the genesis with the revelation. A scarlet thread, linking every book; every story; every type; ever circumstance. The scarlet thread is the blood of Christ, shed for humanity. The bloodied covering for our first parents points to the blood of Christ. The scarlet rope that redeemed the harlot Rahab has its omega is the sin offering. The slit throats of so many animal sacrifices directs our gaze to Him… and to His shed blood shed at Calvary. All pointers are a reminder of the price that was paid. 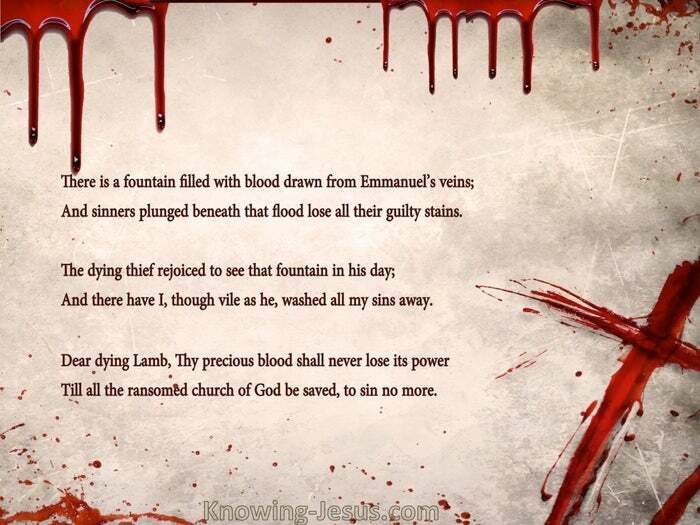 All types are a shadow of the open fountain flooded with the blood.. the blood drawn from Emanuel’s veins. The red sticky blood of slaughtered bulls was caught in the priestly trough.. and became the blood of sprinkling. sprinkled on the high priest.. sprinkled on each person – sprinkled on the entire nation. 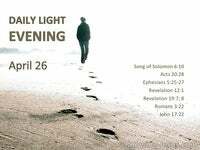 A sprinkling that was applied as an interim atonement – an interim covering; an interim shielding; an interim protection; an interim redemption – until His blood was shed on Calvary. It is one thing to know that Christ died for your sins.. but it is quite another thing to trust in His sacrificial death and apply it to your needs. The blood applied to us is superior to the little lamb that Abel offered, for it is impossible for the blood of bulls and goats to take away sins. Heb.10:12. God has no pleasure in the blood of bulls and lambs and goats. What value are a multitude of your sacrifices offered to the Father? God calls enough: “I have more than enough of burnt offerings, of rams and the fat of fattened animal,” we read in Isaiah 1:11 So we can only rely completely and wholly on God’s acceptance of the Sacrifice.. the sacrifice of the Life of His Dear Son, the sacrifice that means that we also are acceptable to the Father. How can I be fully acceptable to the Father? How can you? Because Christ fully identified with the sinner’s sins, and Christ fully identified and the judgment of sin itself. Christ’s full identification made the judgment of sin possible – possible in my life and possible in yours. 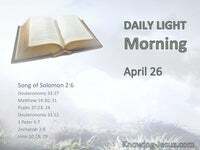 He fully identified we me and He fully identified with you – with my sin and with your sin, with my sin nature and with your sin nature. There was a full identification of Christ with the sinner – His identification with with me and His identification with you..and that made the judgment of sin possible when Christ died. BUT WAIT – Just as He fully identified with ME and with YOU – so too must I must fully identify with HIM, and so must you! There must be a full identification of the sinner with Christ. 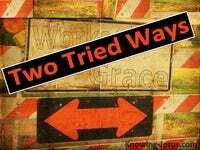 My identification with Him and your identification with Him – happened, when He was trusted fully as Saviour – so we both could have a right standing before God. 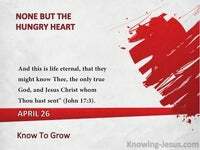 My heart and your heart are thus sprinkled – sprinkled with the blood of Christ.. washed and cleansed with His redeeming blood. And so, we may now approach His throne of grace with reverent boldness. And so, we may draw near to the Father.